Misty Copeland and Septime Webre at the Halcyon Stage. Septime Webre began his premiere season as artistic director of the brand-new Halcyon Stage arts series in Washington with style, grace, and a dash of humor. 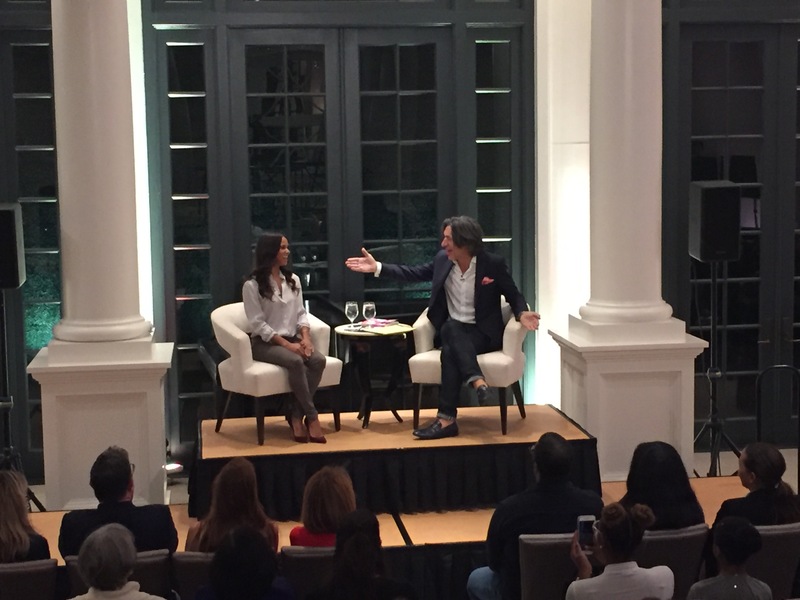 He sat down with Misty Copeland, superstar ballerina, for a conversation about her career, her struggles, and her unique popularity, in the concert hall of Georgetown’s Halcyon House. 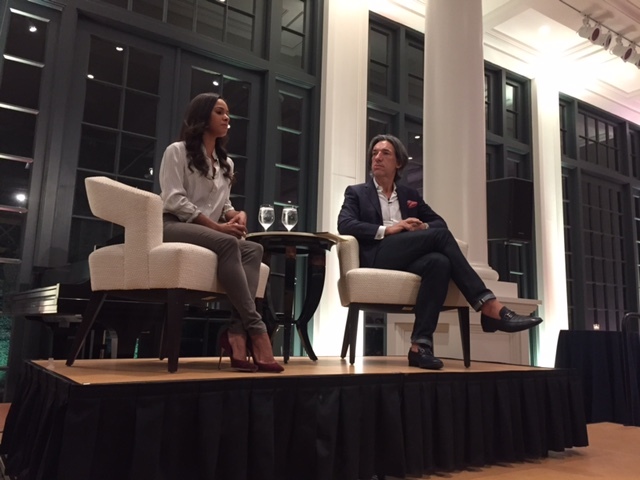 Among the topics discussed were race, particularly Misty’s role as the first African-American principal dancer with the American Ballet Theater, her new position on the President’s Council on Physical Fitness, and her friendship with former President Barack Obama. Ms. Copeland told the audience that “everyone deserves art and beauty,” in response to a question from Mr. Webre about funding for the arts and the new Trump administration. Guests including Sachiko Kuno, Kate Goodall, Jayne Sandman, Lydia Logan, Marvin Bowser, Anne Ashmore-Hudson, and over two dozen ARC Ballet students. You can find out more about Halcyon Stage here. Satchiko Kuno, Misty Copeland and Septime Webre at the Halcyon Stage.